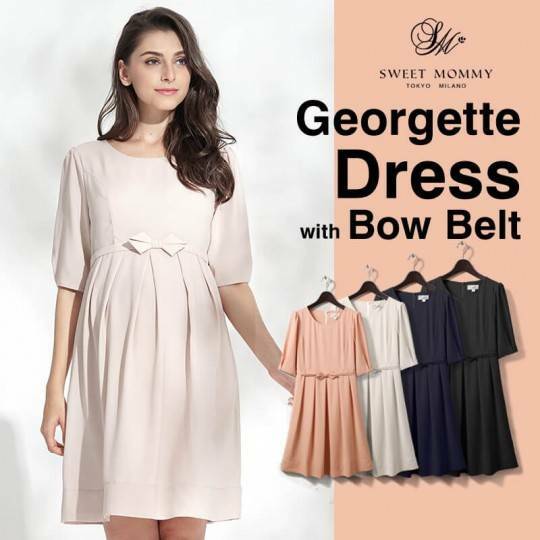 Very elegant maternity and nursing two-tone formal dress in chiffon fabric with lace details. It is perfect for a ceremony or an important occasion, but you can also wear it everyday and feel confortable and trendy. Trendy colours and modern style. You can use it in two ways: with or without sleeves. 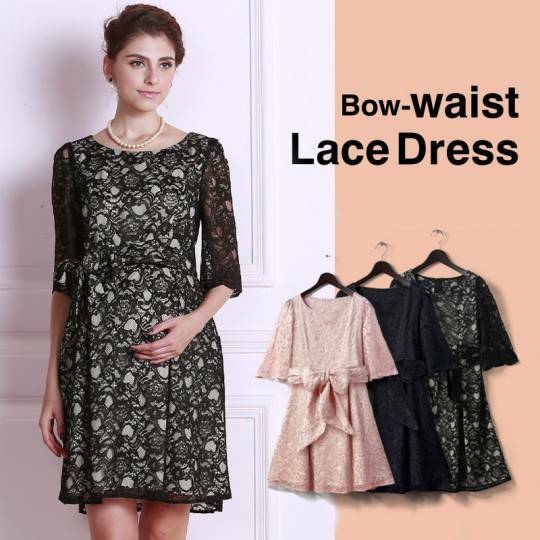 Fashionable design, lace and high quality details. 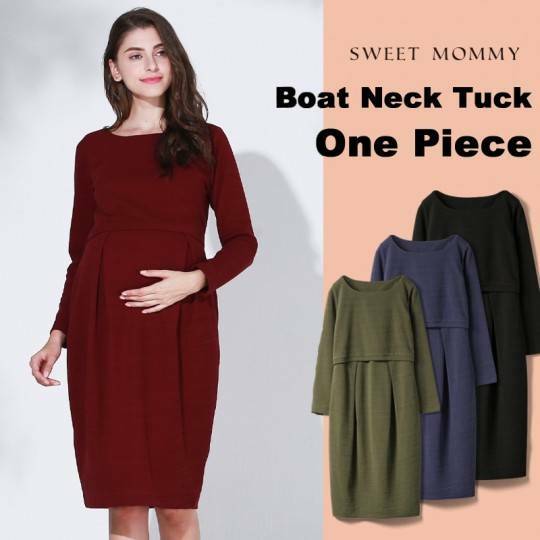 For breastfeeding our maternity dress has a special opening: the top layer is easily lifted when you need, the underlayer keeps you covered while nursing. You can discreetly feed your baby even in a public place.